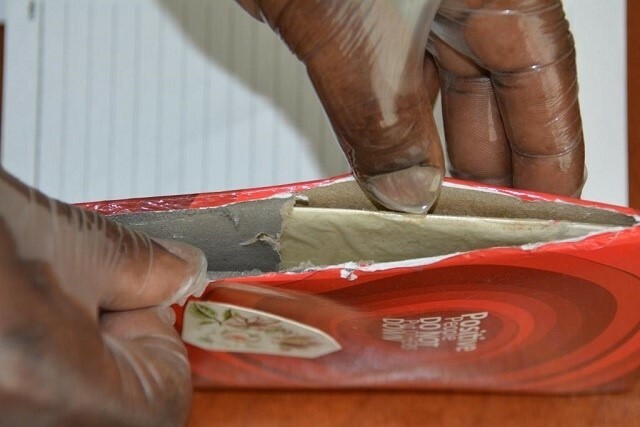 VICTORIA – The authorities in SEYCHELLES say they have seized FIVE-POINT-63 kilograms of heroin so far this year. Designated Minister MACSUZY MONDON has revealed the information this week in the National Assembly. However, she says although the drug quantities are alarming, the State remains committed to fighting the problem of illicit drugs. National news agency, SNA, says she has been responding to questions by the Leader of the Government Business in Parliament, CHARLES DE COMMARMOND. The legislator wanted to know how much heroin the State had seized since JANUARY 2017, how much of the drug was in circulation, and what the authorities were doing to address the problem. Minister MONDON says heroin and cannabis are the only TWO main types of drugs seized, while TWO people were arrested for cocaine – ONE in 2011 and another one this year. She says cocaine is a rare type of drug entering the country, and there is no evidence so far to show the country, a group of 115 islands in the INDIAN Ocean, produces dangerous drugs like heroin, cocaine and ecstasy. SNA says Mr COMMARMOND raised the questions to follow up on a presentation by Minister MONDON on a survey entitled SEYCHELLES Biological and Behavioural Surveillance of Heroin Users of 2017. It says the study shows the number of heroin users in SEYCHELLES from age of 15 years and above is around FOUR-THOUSAND-800, which equals FIVE-POINT-SIX percent of the population. Minister MONDON says it is difficult to know the exact amount of drugs in circulation in the country, but experts can use a formula to calculate. She says, for example, if an individual heroin user consumes ZERO-POINT-THREE grams per day, multiplying the amount with the total number of users – FOUR-THOUSAND-800 – will produce some 144 grams in circulation daily. Minister MONDON says it is vital for people to realise illegal drugs are entering the country through the seaports and airports, while a large amount is circulating at sea through marine activities. The national news agency says SEYCHELLES made a number of illegal drug arrests this year, mostly at the airports. It also says the authorities have detected about 300 black spots on the THREE most populated islands of MAHE, PRASLIN, and LA DIGUE, where illegal activities are taking place. SNA further quotes Minister MONDON as saying the Anti-Narcotics Bureau and its foreign partners are actively engaged to investigate and share information on activities of dealers and traffickers. 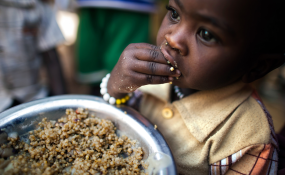 INHAMBANE – The government of MOZAMBIQUE has expressed concern over the current rate of malnutrition among children in the southern province of INHAMBANE. Health Minister NAZIRA ABDULA says the situation is worrying because there are conditions to prevent the conditions in the country. He has made the comments after officials in the JANGAMO District told him during a visit the rate of malnutrition in their area stands at 30 percent. Minister ABDUL has told residents of LINDELA area JANGAMO District has basic that can feed children, pregnant women, and the elderly to prevent malnourished and other diseases. RADIO MOZAMBIQUE quotes a 17-year-old mother of an EIGHT-month-old baby girl as saying her daughter is a victim of underfeeding. She says the baby suffers from sores, loss of weight, and lack of blood, although she always breast feeds her. The young woman says she is not employed and it is difficult for to buy her milk for the baby but since their visit to the hospital, the infant is now recovering. 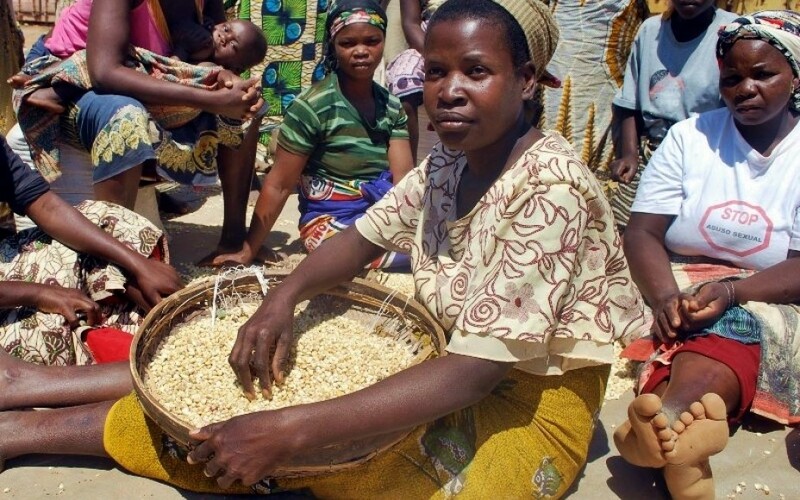 The World Food Program says MOZAMBIQUE is among the poorest countries in the world, standing at number 172 out of 182 nations on the 2008 to 2009 UN Human Development Index. The WFP says the SADC country faces a wide range of natural hazards that often cause major damage and disturb economic growth. It says authorities regard MOZAMBIQUE as ONE of nations most at risk from climate change, examples being the devastating floods and recurrent droughts from 2000 to 2008. The world body says the national adult HIV and AIDS prevalence rate is more than 15 percent, with FOUR provinces rating above 20 percent. On the other hand, the WFP says GAZA Region in the south has the highest prevalence at 27 percent. It says out of a population of 21-MILLION-700-THOUSAND, ONE-MILLION-600-THOUSAND are orphans – whose number is increasing due to the scale and severity of the pandemic. OTJIWARONGO – A number of people who have applied for resettlement in the Northern Central NAMIBIA region of OTJOZONDJUPA are not happy with the authorities. NBC News says they accuse the government department responsible for the exercise of ignoring their applications, leaving them with no idea when, and if, they will ever get land. It says TWO of the affected people have given evidence before a public hearing Ombudsman JOHN WALTERS this week convened in the regional capital, OTJIWARONGO. The national broadcaster says the resettlement applicants have told the gathering the responsible office has never acknowledged receiving their applications. ONE of them, THIMOTHEUS MUNDJINDJIRI, says he has been applying for land since 1992 when the government proclaimed OKAKARARA Town a local authority. The municipality, 50 kilometres southeast of WATERBERG National Park, has about SEVEN-THOUSAND people and is growing by ONE-THOUSAND-500 residents per year. Mr MUNDJINDJIRI says 50 landless people have been applying for resettlement after they started clashing with OKAKARARA Town Council over their cattle roaming into the urban area. Another complainant, BENJAMIN KHAIRABEB, says it would help if the authorities told him and the others what their applications lacked and what they must do to correct things. Land Reform Public Relations Officer CHRISPIN MATONGELA says their office is flooded with too many applications. 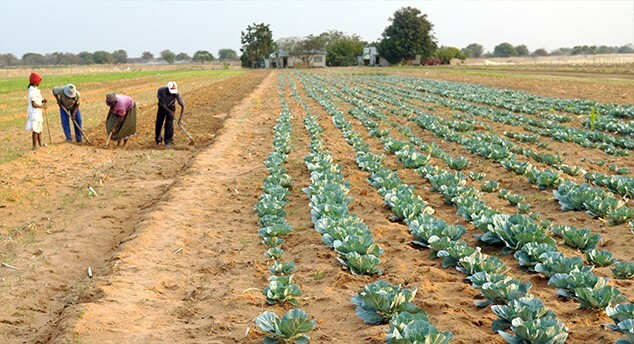 He says more than THREE-THOUSAND people have applied for resettlement per farming unit, a situation that makes it expensive to respond to each of the applications. Meanwhile, NBC News says Ombudsman JOHN WALTERS has set the next public hearing on land resettlement for KARIBIB Town in the western region of ERONGO. NAMIBIA has been battling to correct the unequal distribution of land, a colonial history that has remained a political and socio-economic challenge up to now.